Are you planning your summer travel? Are you planning to visit other universities over the summer? If so, check to see if that university provides an Eduroam wireless network. 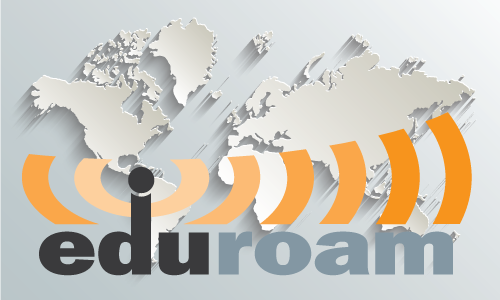 Eduroam, short for education roaming, allows students, staff, and faculty from participating institutions to obtain secure Internet connectivity across campus and when visiting other participating institutions. Go to Eduroam for more information, including a list of participating institutions. If you are traveling to a university that offers an Eduroam wireless network, you will need to make sure you have connected to the Eduroam wireless network at UT before connecting to the Eduroam network while traveling. Instructions for getting connected with Eduroam are available in the OIT Knowledge Base, or you may contact the OIT HelpDesk online or call 865-974-9900 for assistance.